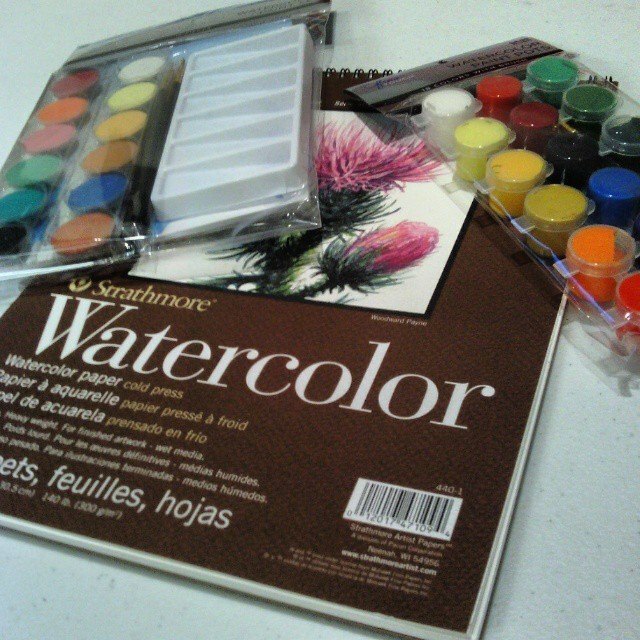 Last Friday I got a watercolor starting kit. Since we have been snowed in for the past couple of days, I finally had the opportunity to try it out. Of course, I ended up doing more fanart of Sentinels of the Multiverse. 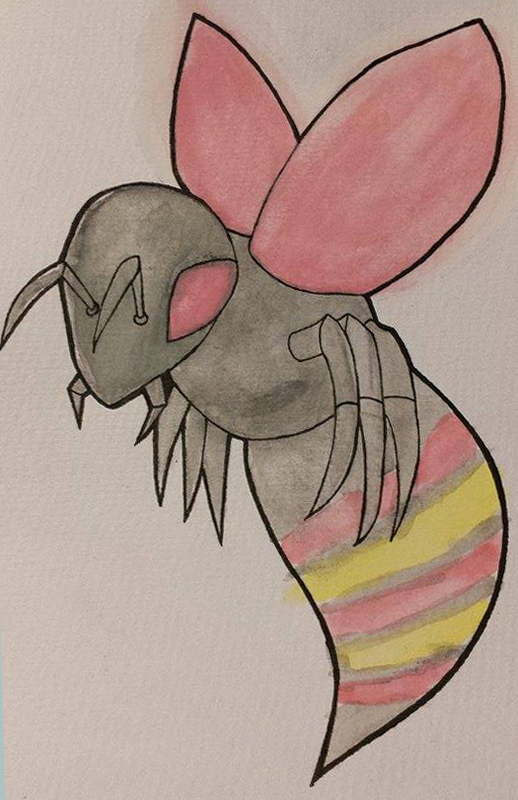 Well, I tried water coloring their Beebot, one of Unity’s machines. Since it was my first time ever using water colors, I have to say I’m really happy with how it turned out.